“You have another Father, Penelope. He is the King. You are a Princess, His daughter. 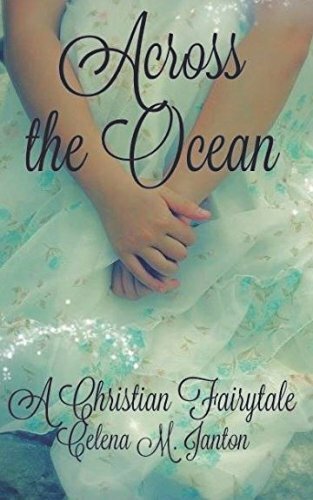 You will find Him… across the ocean.” After hearing these words, newly-orphaned Penelope suddenly finds herself set upon a quest that even the fairy tales she grew up on could not have prepared her vivid imagination for. A magnificent ship upon a vast ocean, a charming prince who spins timeless legends, an ancient scroll hidden within a secret room–all begin to weave together a mysterious tapestry as Penelope is thrust into her new life as a kitchen maid in an ancient castle. As she slowly falls in love with a handsome prince who cannot marry her because of the law of all fairy tales, she wonders if finding her true inheritance will be enough.